I have been wanting to attempt to create a capsule wardrobe for the past few years, admiring how chic, simple and effortless they can make your days. However, I have never had the guts to go through my entire closet and narrow it down to 33, 25, or however many pieces. 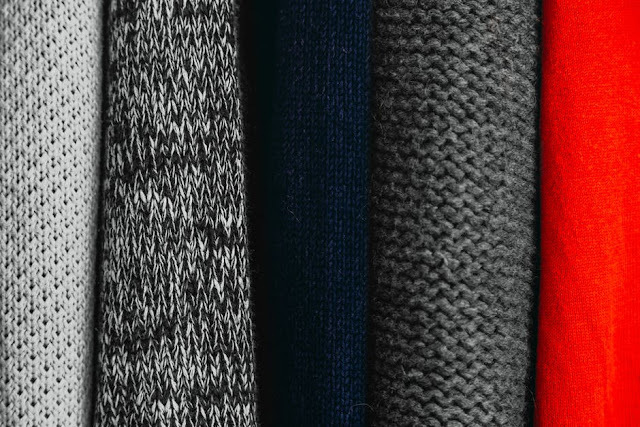 The idea of the capsule wardrobe is to live a more minimal life, spending more money on quality clothing items that will last the test of time, and buying in less to fashion trends, especially harsh patterns that may not always be in style. 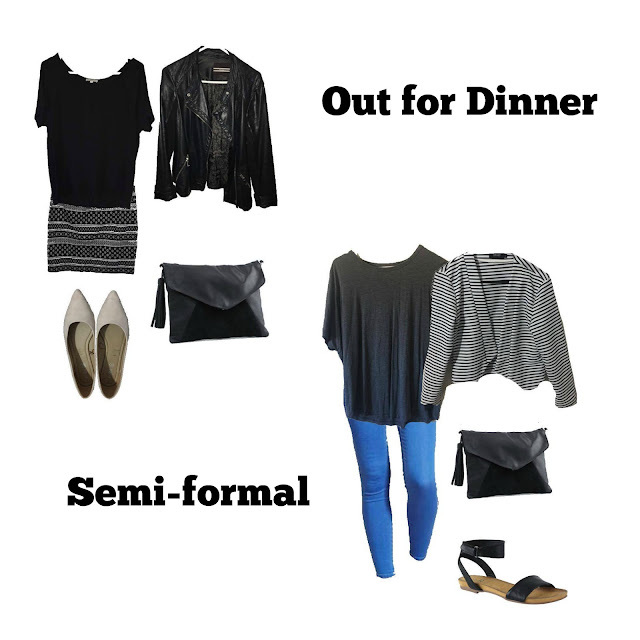 It is a great way to get more out of your current wardrobe, spend less money and waste less time deciding what to wear, since pretty much all pieces go with each other. For this reason, most items in a capsule wardrobe are solid in colour, however you can choose a few bold pieces that may be bright, patterned, or textured that help to give the wardrobe some personality. 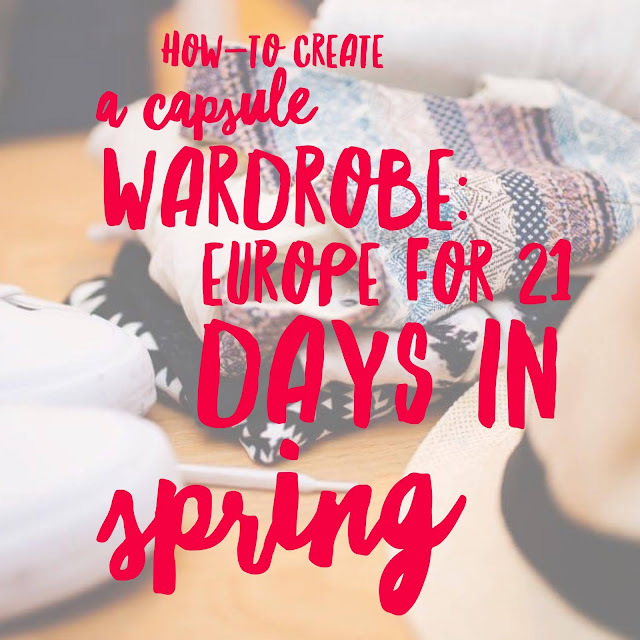 Today, I'm talking you about the capsule wardrobe I have created and planned for my upcoming Europe trip. I figured that this trip would make a great opportunity to dive into the world of capsule wardrobes, get out of my comfort zone for 3 weeks and see how well I do with this minimalist lifestyle. 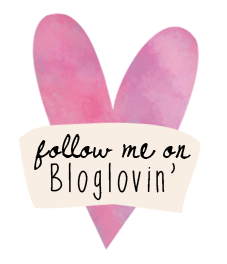 Keep reading to find out what I have planned to bring! 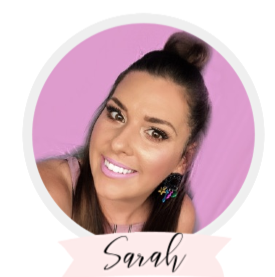 My favourite blogs that have heaps more information about creating a capsule wardrobe are: Un-Fancy, The Anna Edit, and The Effortless Chic. If you would like to know more about capsule wardrobes, I would recommend you check out these blogs which have so many amazing posts about how to get started, where to read more, and how to design a capsule wardrobe for each season. So I didn't really set out to achieve a certain number of items for this trip. 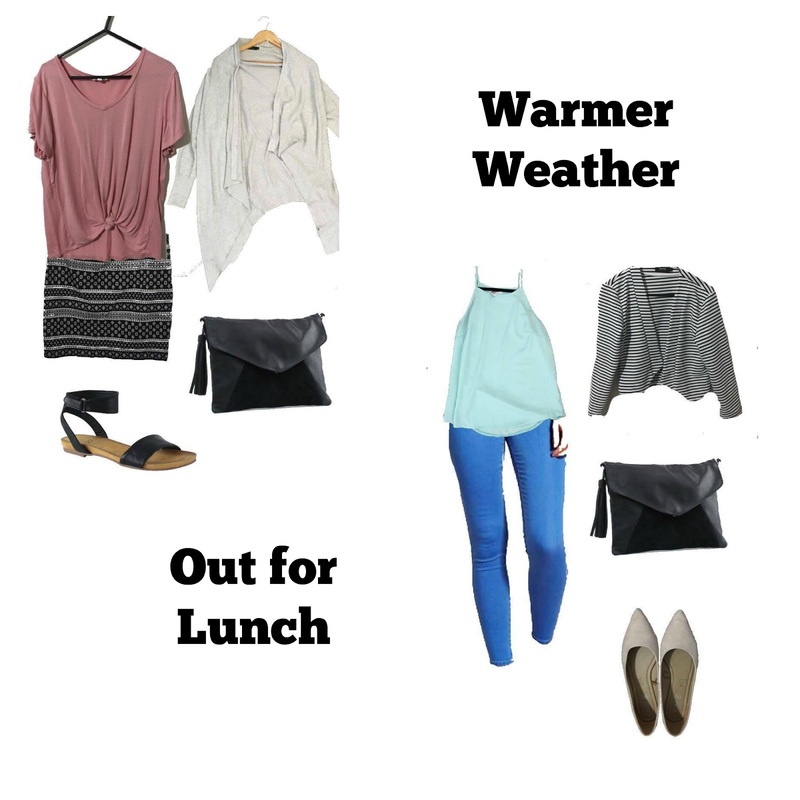 I just knew I wanted to pack light, lighter than I ever have before and also to pack smart so I had lots of outfit options for varying weather conditions and activities. 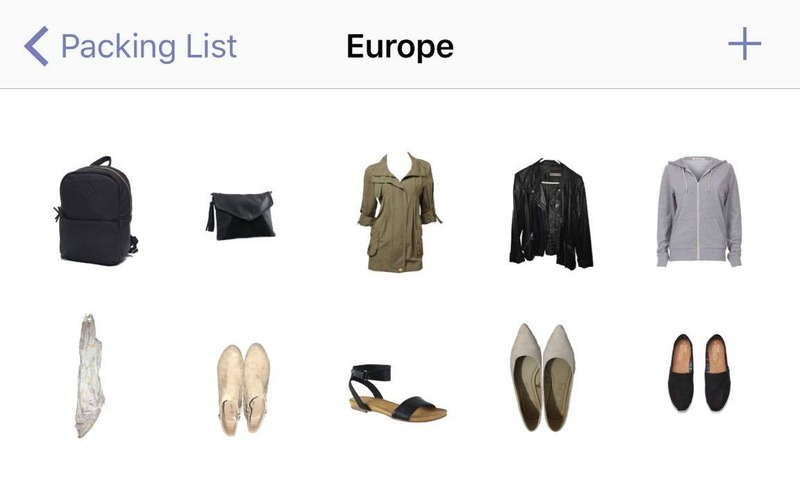 I researched as many blogs and other websites as I could to find out what sorts of items other people have brought with them for Europe in the Spring and how they managed to narrow down their choices. 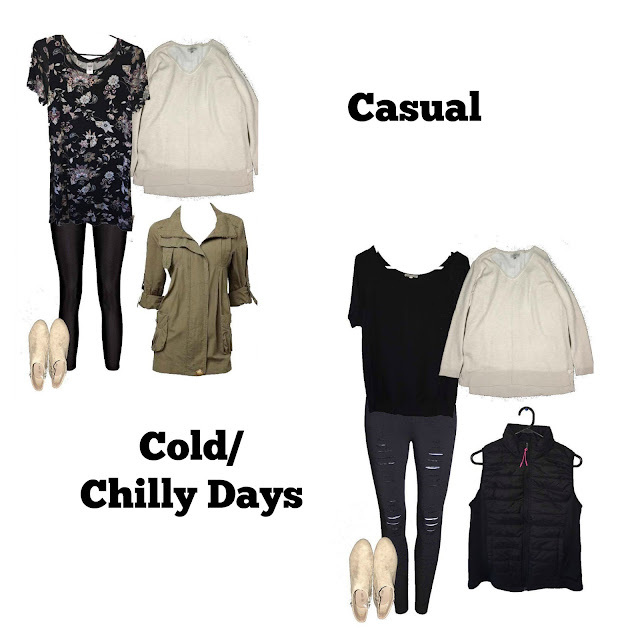 I did lots of Pinterest stalking and pinning, and eventually created a core capsule which excludes shoes, accessories, outerwear, activewear, swimwear, underwear and PJ's. I created my capsule digitally through an amazing app I discovered call Stylebook (100% not sponsored and I purchased this app myself to try out.) I would definitely recommend this app if you want to make a capsule wardrobe since it allows you to upload your own clothing items into a digital closet and mix and match items you already own. 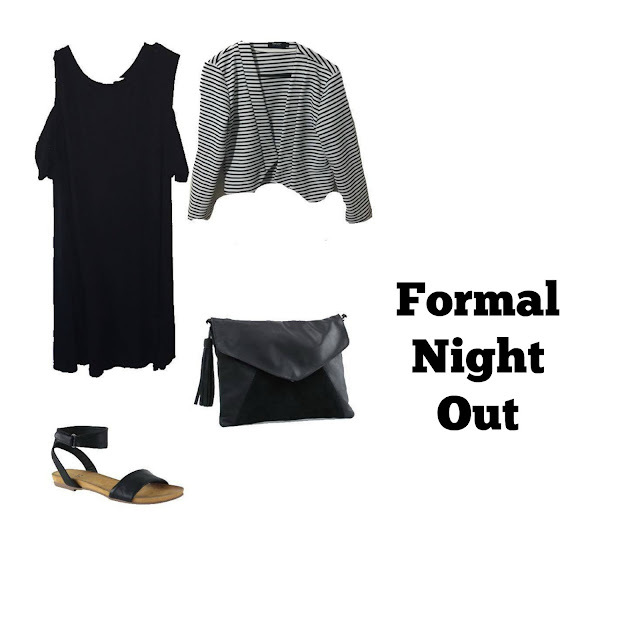 It can help you to create outfits with the pieces you have chosen. 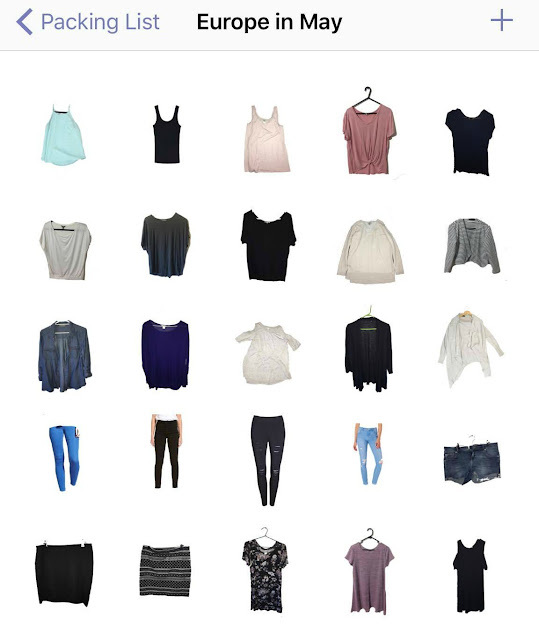 I did take the time to scan in all of my clothing items I was thinking of bringing along as you can see below, and used store images of my items where I could find them, mainly for my jeans and bottoms. I managed to cull down my packing list to just 25 core pieces in my capsule. I probably could have done without two skirts, and taken away one of the jeans, but given this was my first ever capsule attempt, I thought I would give myself some breathing room, and perfect my packing trip by trip. For the tanks, t-shirts and long-sleeves, I would advise trying to stick to neutral and/or solid colours, maybe choosing just 1 patterned piece. I ended up going with one patterned skirt and one patterned dress to add some excitement to the capsule. 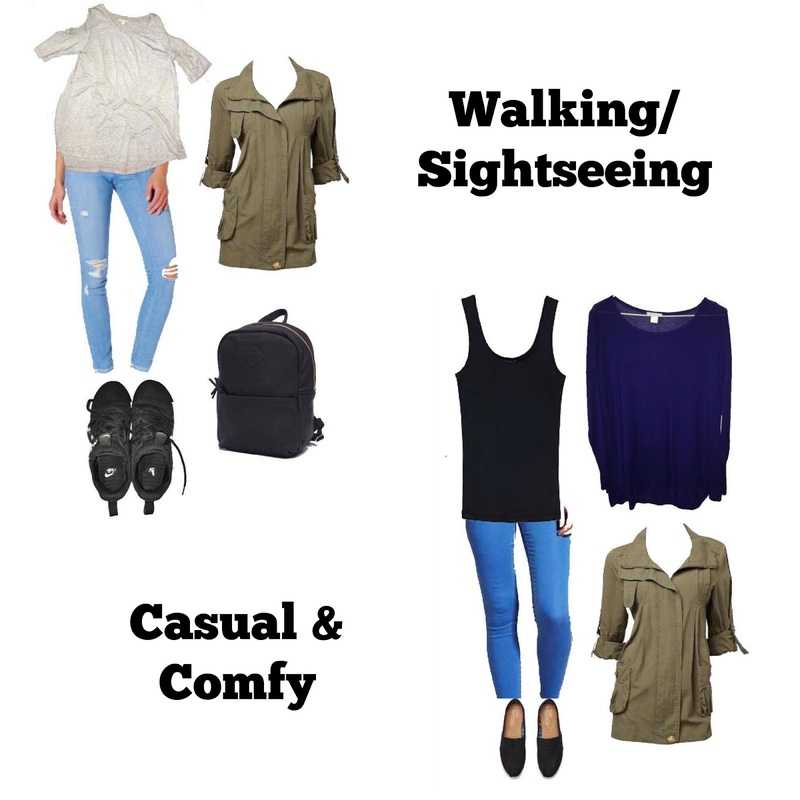 As you can see there is still quite a few additional items, however they all compliment the core capsule, and allow you to mix and match different pieces to create so many variations in looks, Below are some example outfits that I made using Stylebook with my planned capsule wardrobe items for my upcoming Europe trip! Well, I hope you have enjoyed going on this journey with me and having a look into my capsule wardrobe for Europe. I leave in two and a half weeks so I am counting down the days now and can't wait to see how my items go throughout the 6 countries that I will be visiting! This is my first time ever attempting a capsule wardrobe, but I hope to do more posts about them when I return. I would love to create a Winter capsule to start using upon my return. I hope you enjoyed this post! Please let me know if you would like to see more of this sort of thing from Bows & Pleats!